Whilst showing off his patented UK Bass style, this EP features some awesome colabs with artists such as Jamie George, Bossgroove, Ke-An and Tigerlight. 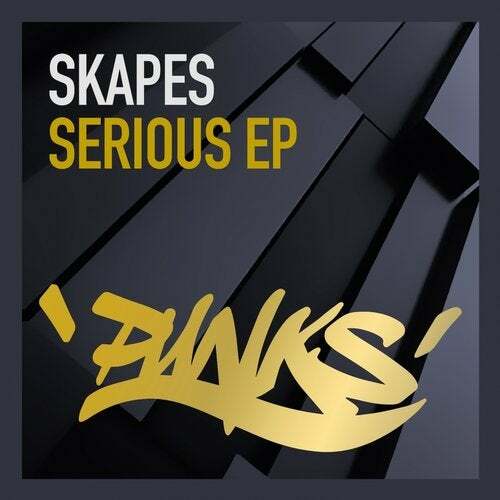 Rammed with bass heavy summer vibes, the Serious EP is lined up to deliver some serious dance floor destruction worldwide. Skapes is on a roll, strap in and enjoy the ride!